Schenck Process have appointed Thomas Spitzenpfeil as its new Chief Financial Officer (CFO) and member of its Management Board. Joining Schenck from Carl Zeiss AG, Spitzenpfeil will take responsibility for the company’s global finance and IT organisation. Thomas Spitzenpfeil. Picture: Schenck Process Holding GmbH. Spitzenpfeil has worked in the manufacturing sector since beginning his career at Robert Bosch GmbH in 1990. 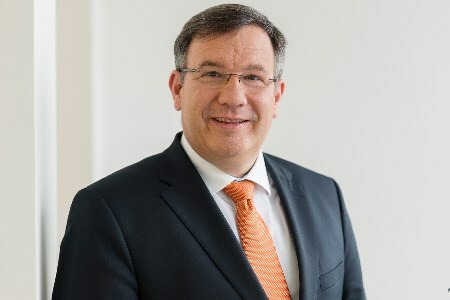 He was CFO at Carl Zeiss for eight years, during which turnover grew to €5.3 billion in 2017. He was previously CFO of Zumtobel AG, a manufacture of lighting solutions. Spitzenpfeil will replace Eric Jaschke, who had worked at Schenck Process since 1999. Jaschke will step down at the end of 2018 for personal reasons.